Mahmoud el hashash is a professional kickboxing coach, he trained over 500+ clients and prepared 53 macro-nutrition customized plans. He is widely regarded as one of the best mixed martial arts fighters and coaches in Egypt. 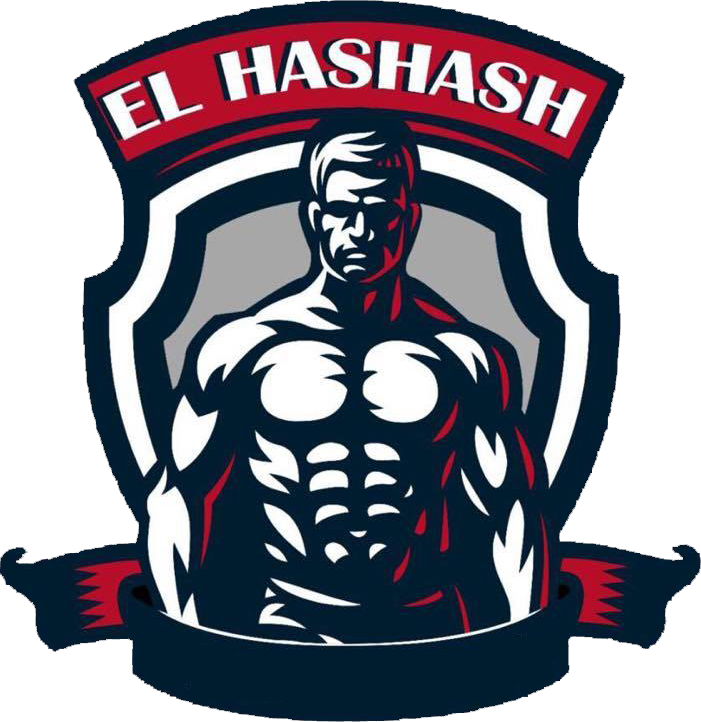 Coach Hashash is an Egyptian mixed martial artist with an experience of 10 years, He has a record of 4 wins and 0 loss in kickboxing and 2 wins and 1 loss in MMA, he also provides online coaching. He is also a certified advanced sports and exercise nutrition advisor. Hashash is the Host of the FIRST self-defense & fighting tips show in Egypt & the Middle East.